Margaret works at our City practice. She is a registered psychologist, a Medicare provider and a member of the Australian Psychological Society. Margaret works with adults in an empathic, compassionate and collaborative style to support clients to address their concerns, realise personal growth and move forward in a meaningful direction in life. Margaret works with a variety of concerns including depression, anxiety in its many forms (eg generalised anxiety, social anxiety, obsessive compulsive disorder), stress, anger, life transitions, loss and adjustment, bullying, relationships and addictions; and has particular interests in couples counselling, borderline personality disorder and eating disorders. These concerns can impact on important aspects of life including self esteem, reaching personal goals, assertiveness, ability to enjoy life, be calm and present, navigate difficult periods in life and feeling connected to the world around us; and Margaret works with a range of therapuetic modalities with an emphasis on individual tailoring to suit a client’s needs. The therapies used include Cognitive Behaviour Therapy (CBT), Awareness and Commitment Therapy (ACT), Motivational Interviewing, Brief Solution Focused Therapy, Dialectical Behaviour Therapy (DBT), Non-Directive Pregnancy Support Counselling and Couples Counselling. 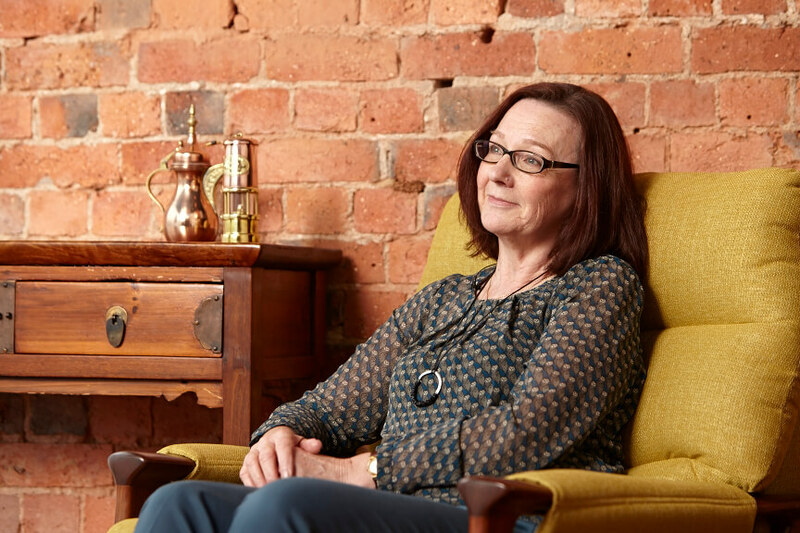 Margaret also has a strong interest in Schema Therapy which addresses changing deep seated patterns (schemas) that have contributed to a clients concerns over the course of their life.